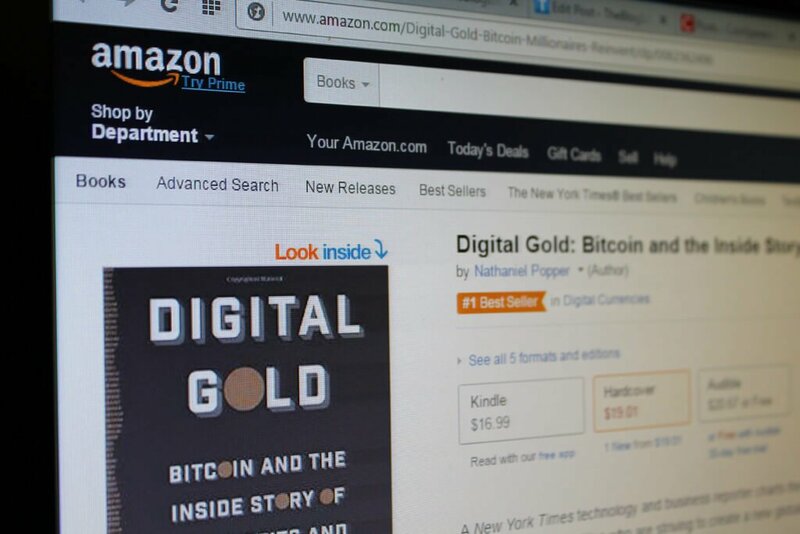 Digital Gold is New York Times reporter Nathaniel Popper’s brilliant and engrossing history of Bitcoin, the landmark digital money and financial technology that has spawned a global social movement. 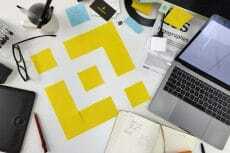 Photo: Egor Pavlovich/CoinSpeaker Ltd. The new book “Digital Gold,” written by New York Times reporter Nick Szabo, tells the story of bitcoin development and mentions the potential candidate for the role of cryptocurrency creator. The new book by a New York Times reporter Nathaniel Popper reveals the history of bitcoin, starting from its creation in 2008. Called “Digital Gold: Bitcoin and the Inside Story of the Misfits and Millionaires Trying to Reinvent Money, ” the book not only tells the story of the most significant invention in the financial world, but uncovers the author’s thoughts on the real identity of the mysterious Satochi Nakamoto, the creator of digital currency. Popper recalls changes in the bitcoin price, which has significantly increased after some prominent entrepreneurs believed in the potential of digital currency. PayPal CEO David Marcus, Tyler and Cameron Winklevoss and Fortress Investment Group co-chairman Peter Briger were among those, who invested huge sums of money in the development of digital currency. 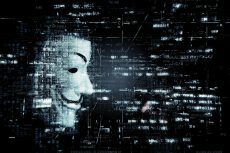 One of the main problems, which existed in the cryptocurrency industry, is that many founders of bitcoin startups failed to protect their companies from hacker attacks. Popper mentions the collapse of a Japanese bitcoin exchange Mt. Gox last year and an imprisonment of its founder Ross Ulbricht. The company filed for bankruptcy after hackers stole millions of dollars from the accounts of its users. A few months earlier, BitInstant founder Charlie Shrem was accused for running a money laundering scheme using online marketplace Silk Road. 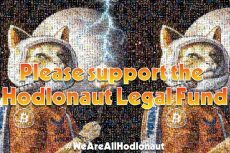 What is surprising, that despite all these events and scandals, bitcoin is still developing and its worldwide adoption is steadily rising. In “Digital Gold”, Popper couldn’t avoid the theme of the unknown bitcoin creator and started his own research on the theme. According to a legend, the man under the pseudonym Satoshi Nakamoto developed digital currency software and communicated with the first users of bitcoin through email, never in person. With the growing adoption of the cryptocurrency, he stopped emailing and simply disappeared. 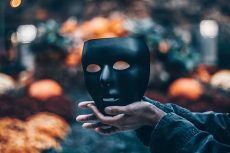 “Many in the Bitcoin community told me that, in deference to the Bitcoin creator’s clear desire for privacy, they didn’t want to see the wizard unmasked. But even among those who said this, few could resist debating the clues the founder left behind,” Popper said in a New York Times excerpt from his book. “As I had these conversations with the programmers and entrepreneurs who are most deeply involved in Bitcoin, I encountered a quiet but widely held belief that much of the most convincing evidence pointed to a reclusive American man of Hungarian descent named Nick Szabo,” he said. In 1998, Szabo developed bit gold, his own version of cryptocurrency, very similar to bitcoin. It included a virtual token that could be transacted electronically without the participation of a third party like bank. In general, the history shows that Szabo played an important role in developing the technology that bitcoin was built on. Popper has even met Szabo at one bitcoin event, where the author asked him about rumors that it was him who developed bitcoin. However, he denied that he was Satoshi. While it is possible that Szabo is not the real Satoshi, he possibly worked with the team that worked on the creation of bitcoin. As Popper noted, there are some serious reasons for real Nakamoto remaining anonymous. According to a study by Argentine researcher Sergio Demian Lerner, during the first year since the creation of bitcoin, he supposedly obtained over $200 million in bitcoins, which could make him a target.